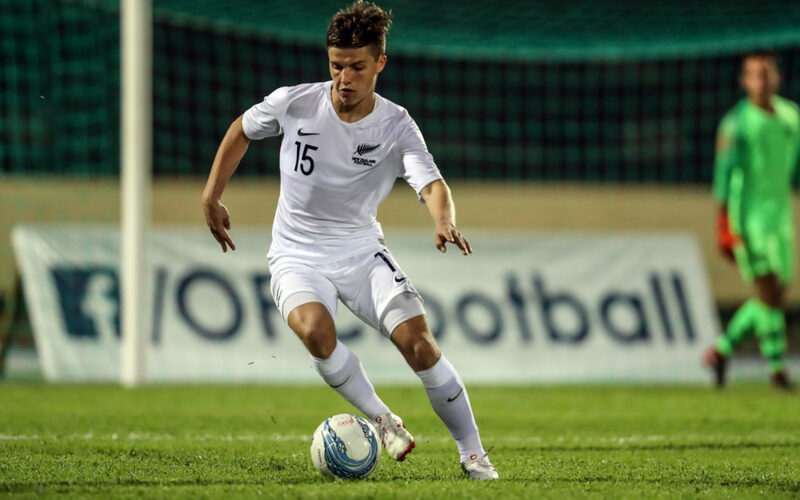 Wairarapa’s Callan Elliot helped the New Zealand Under-20 men’s football team kick-start their Oceania Football Confederation Under-19 Championship campaign in winning fashion on Monday. Elliot started the match and played the full 90 minutes in a 2-1 win over hosts Tahiti at Stade Pater in Pirae. New Zealand are the defending champions and are aiming to book their place at next year’s FIFA Under-20 World Cup in Poland. The top two teams at the eight-team tournament will qualify for the World Cup. New Zealand coach Des Buckingham had stressed in the lead-up to the match that his team could not take anything for granted. “We knew that playing the hosts first up they would come out of the traps flying,” Buckingham said after the game. 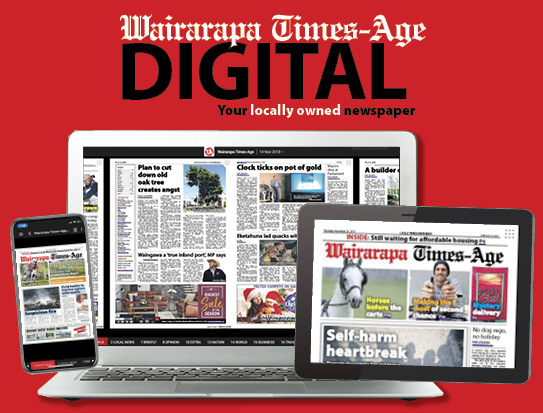 Elliot has been a regular in the Wairarapa United line-up in recent seasons, and his inclusion in the under-20 squad meant he was unavailable for Saturday’s Chatham Cup quarterfinal loss to Birkenhead United. 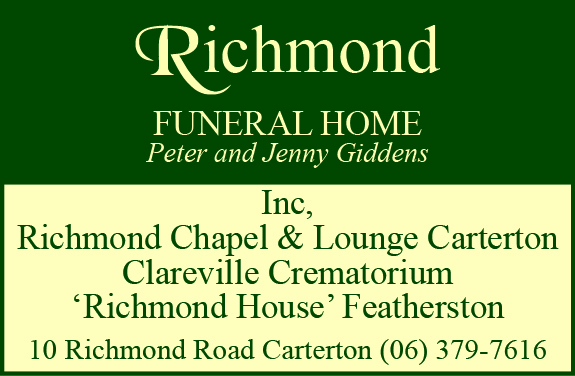 He will also most likely miss United’s final two Central League matches, against Karori this weekend and then Napier City Rovers on August 18. Elliot was one of the first players to move to Wairarapa to be involved with Paul Ifill’s football academy, and has produced countless memorable performances for both United and the Rathkeale College First XI in his time in the region. Both New Zealand and Tahiti had their chances to open the scoring in the first 45 minutes, but it was experienced forward Max Mata who broke the deadlock shortly after halftime. New Zealand’s skipper Joe Bell, who led from the front in the middle of the park in his first time captaining his country, went on a searching run and his cross hit the hand of a Tahitian defender. Referee George Time did not hesitate in pointing to the spot and Mata was clinical with his left-footed penalty to the bottom right corner in the 53rd minute. Eight minutes later there was more to come from the tournament favourites. Willem Ebbinge stepped up and delivered a great corner kick to the far post to pick out Mata who laid it off for Charles Spragg to finish from close range. It was a great team goal and one that had New Zealand jumping out to a deserved 2-0 lead. Just as the Kiwis were looking to control the final 30 minutes of the game, Tahiti were back in the contest through a wonderful strike from Eddy Kaspard only three minutes later. That goal brought New Zealand back down to earth and they did well to close out the game in testing circumstances. Buckingham said his squad has bonded quickly as a group and that put them in good stead when they came up against tough opposition. “We knew that they [Tahiti] would be well prepared – the last time they hosted the Under-19 Championship they qualified for the World Cup. New Zealand’s next match is today against Tonga [1pm NZT].